It has become a bit of a tradition to have a week long celebration here at The Forbidden Corner, what else would you expect from The Strangest Place in the World? 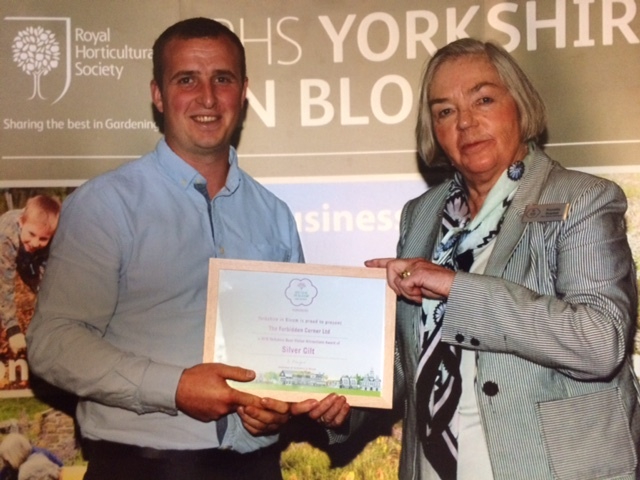 Yorkshire in Bloom is a charity and is our regional body representing the Britain in Bloom campaign that is organised by the Royal Horticultural Society. 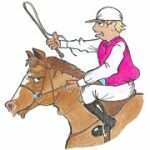 YiB organises annual competitions to encourage communities of whatever size; small villages, towns or a big city, to make a positive and lasting improvement to their local environment for the benefit of local people, and it is not just about planting flowers and hanging baskets. 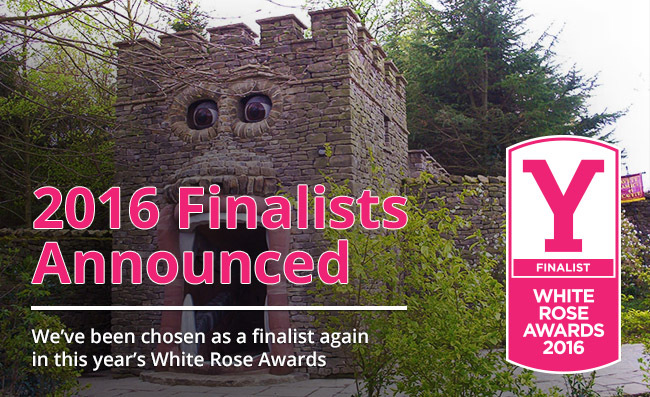 After winning the award for “Best large visitor attraction” at The White Rose awards last year we are delighted to announce that we are once again a finalist for this years award! We would like to thank all our visitors and colleagues for their continued efforts to make The Forbidden Corner an extra special place to visit for all. We are now open and tickets can be booked here . We’ve won ‘Best Large Visitor Attraction’! 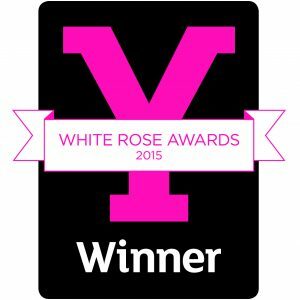 We are absolutely thrilled and proud to announce, The Forbidden Corner has just won the Award of “Best large visitor attraction” at The White Rose awards on Monday 9th November 2015. We’d like to thank all our visitors and colleagues who make The Forbidden Corner an extra special place to visit for all. Book your tickets to see us over December on selected dates and we can’t wait to see you again next year when we re-open from April. This year our Halloween Week will run from Saturday 25th October until Sunday 1st November 2015. 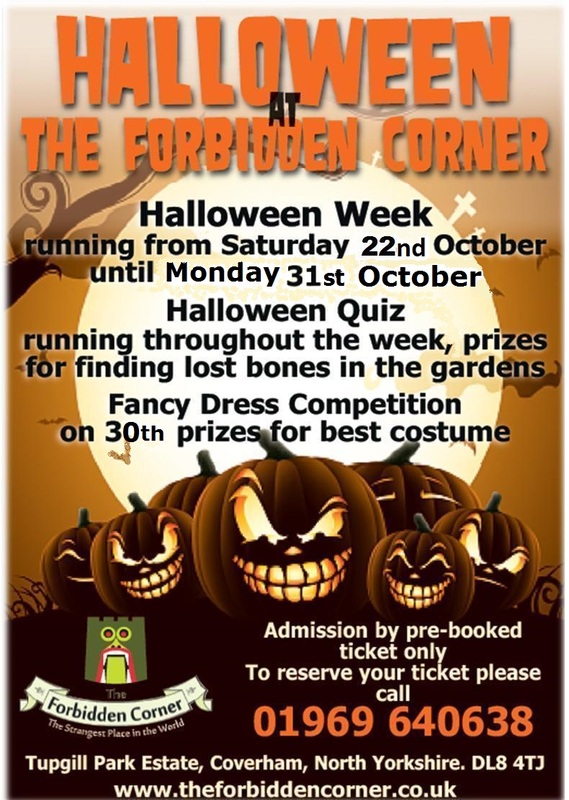 There will be a Halloween Quiz running throughout the week as well as a Lost Bones hunt in the gardens. There will be prizes, so make sure you get your visit booked! As always, there will be a fancy dress competition on Saturday 31st October for the children with prizes going to the best costumes, so start planning your spooky outfits and practising your best menacing face. Admission is by pre-booked tickets, which you can purchase from the Online Booking section of our website, or by calling 01969 640638. 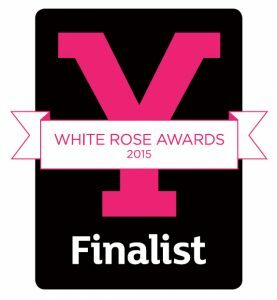 The Welcome to Yorkshire White Rose Awards is the largest celebration of tourism excellence in the UK. Our awards recognise and reward the very best of the industry throughout Yorkshire. 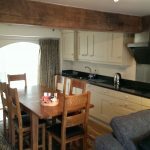 The awards recognise a wide range of achievement in tourism provision, such as best large and small hotels, pubs, restaurants, camping and caravan sites and cultural events. Awards applications open in early spring and winners are announced at the awards ceremony which typically takes place in October or November each year. We are proud of our rigorous and independent judging process. 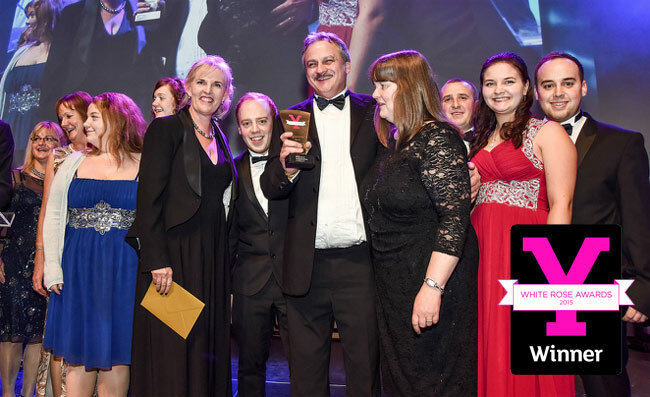 The independent WRA 2015 judging panel is chaired by Colin Mellors, Pro-Vice Chancellor of York University and also includes Elaine Lemm, Food Writer, Nicola Furbisher, Yorkshire Post Managing Editor and customer experience expert Mark Bradley. The panel meet to draw up a short list for each of the categories. This is followed by 6 weeks of mystery shopping undertaken by specialist companies. Finally, the judging panel spends a challenging day deciding winners. Buy the Forbidden Corner Books! Ever wanted to know more about the owner of The Forbidden Corner and find out how (and why) the place came to be? This book is a must read and a glimpse into the mind of the creator. There are now two new books in the Forbidden Corner Adventure Series, The Straw Dog and Winter Wonderland. This is the third book in the series and continues the adventures of Nicholas, Lulu and Tobey. 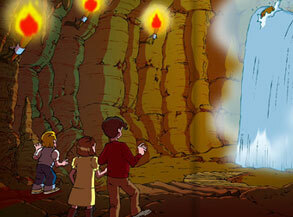 In this book the children get scared into an underground cavern by a magical dog. Whilst exploring the cavern, they soon discover that the dog might not be as scary as what is lurking just around the corner! The Forbidden Corner opens for 2015 on Saturday 28th March. It is nearly time for The Forbidden Corner to open our doors for another season. On Saturday 28th March 2015, we will welcome our first visitors to the gardens. 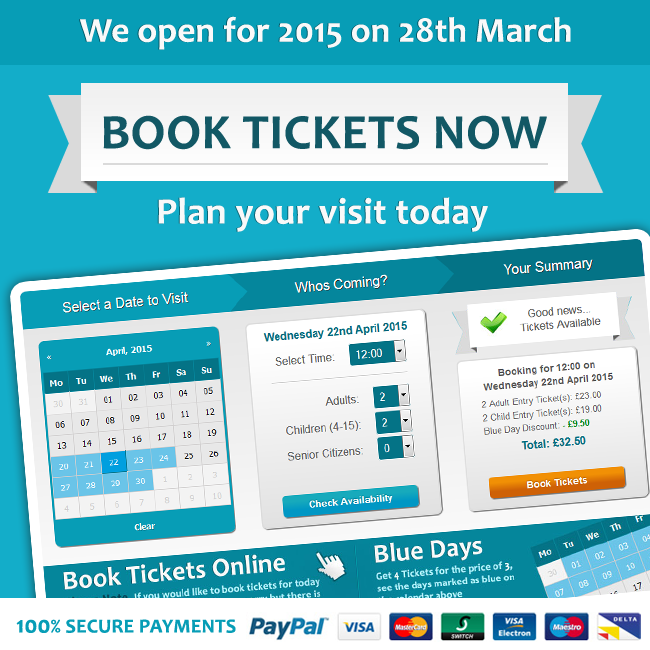 If you want to visit us, then we have just turned on our Online Booking for 2015. 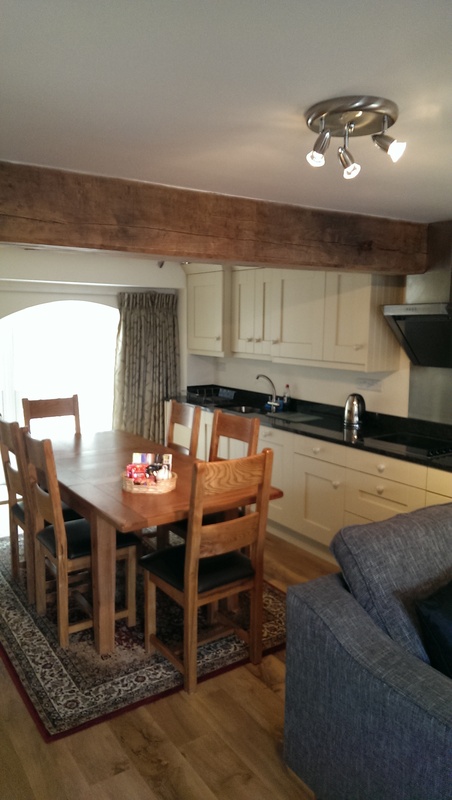 Booking now available online for 2015. For all 2 or more night stays a complementary ticket is included for The Forbidden Corner. visit www.tupgillpark.co.uk for more information or phone Jane or Leo on 01969 640596.